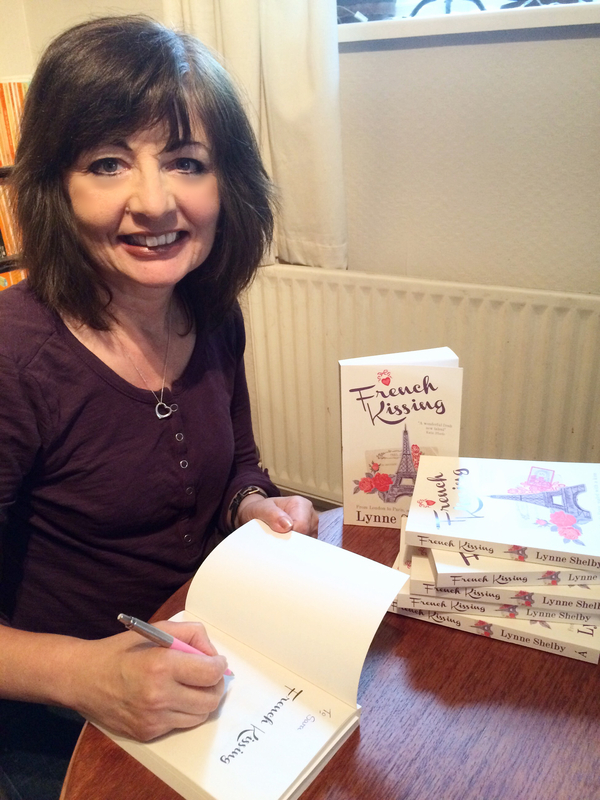 Today I’m with Lynne Shelby chatting about her publishing journey and her debut novel French Kissing. I write contemporary romance. My debut romantic novel ‘French Kissing’ has just been published by Accent Press . I’m a member of the Romantic Novelists’ Association. I love travelling, and my writing is often inspired by the cities I visit, camera and writer’s notebook in hand. I live in north London, with my OH and a lot of books. I can’t remember a time when I wasn’t writing. I first submitted a ms (a children’s adventure story) to a publisher when I was fourteen. They didn’t publish it, but sent me a lovely letter encouraging me to keep writing – which I did. Earlier this year you won the Accent Press and Woman Writing Competition. What made you decide to enter? Are you enjoying life as a published author? I’m finding it hugely enjoyable – it really is a lifetime’s dream come true. It’s wonderful to think that people are reading a book that I wrote. You love travel – cities are your preferred destination. Which has been your favourite and why? That is a really difficult question to answer as the cities I’ve visited have all been fascinating for different reasons. I love Paris because it is so romantic, New York for its energy, Rome for its history … I really can’t choose! Your camera travels with you on vacation. Are you someone who takes their time and is selective when taking shots or do you tend to take loads and delete what you don’t want when you get home? I take hundreds of photos – which is why I’m so glad digital cameras were invented! I actually very rarely delete any photos, but I’m very selective when it comes to printing them and putting them in an album. 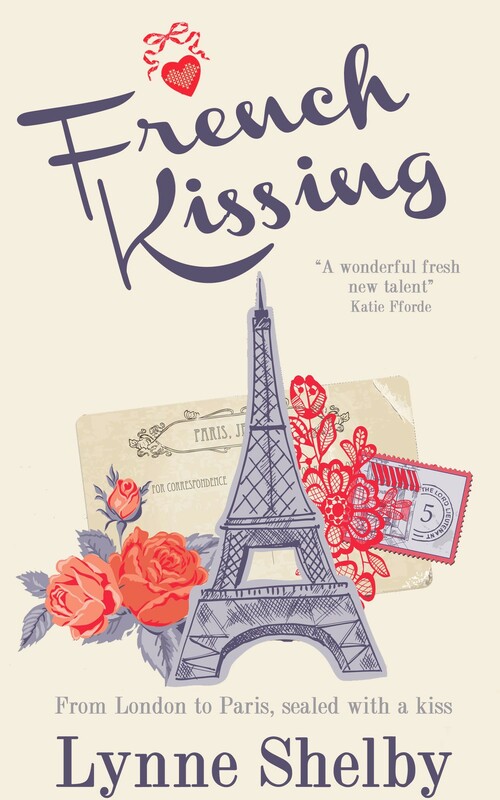 Your debut novel, French Kissing, has just been published and is set in London and Paris. Are you planning to keep to this theme, using cities as backdrops, for future projects? At the moment all my ideas for future novels are set in cities. My current WIP is set in London and I have an idea for a book set in several Italian cities that is simmering away nicely! What three essentials could you not be without if you were stranded on a desert island? Pen, paper and a very long book. I saw French Kissing and thought, Hmm… well you don’t really need to know what I thought Jo but it’s nice to meet another writer.